On June 7, primary elections of states including California, Montana, New Jersey, North Dakota, and New Mexico were held. Bernie secured two states (Montana and North Dakota) while rival Clinton took the other three. With only Washington D.C. as the final primary, soon we’ll officially know the nominees for both parties.With Hillary Clinton declaring herself the (at this time still unofficial) nominee for the Democratic Party, it has left many Bernie supporters feeling a little down, wondering if this is the end of his presidential journey. Some have even gone as far as to say Sanders’ campaign was a complete waste and doomed from the start. The 74 year-old energetic powerhouse has nonetheless jumped from state to state winning over college students and other millennial voters. Sanders was even endorsed by a list of celebrities, including but not limited to Miley Cyrus, Danny Devito and Sarah Silverman. Still, some have questioned how a campaign largely popular with the younger generations could ever make it as far as it did. After all, a campaign that has endless memes wouldn’t normally be taken too seriously. Sure, Bernie memes and fan art are all over the internet (who can forget #BirdieSanders? 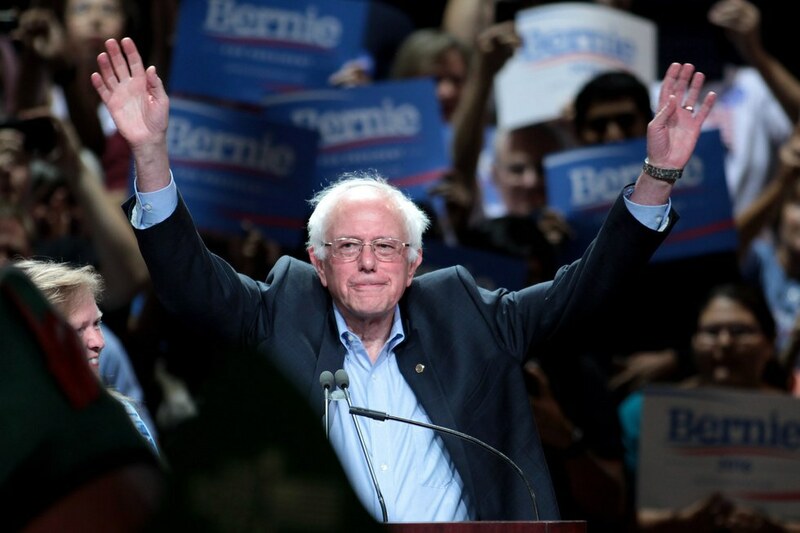 ), but the presence of endearing support from Bernie’s enthusiastic fans on social media has launched an impressive movement way beyond the 2016 campaign trail. 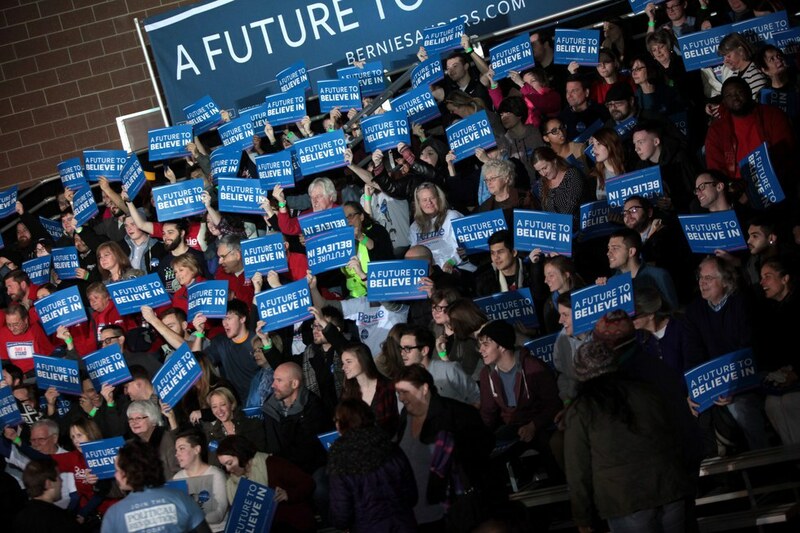 #ThankYouBernie was trending on Twitter the night of the June 7 elections. 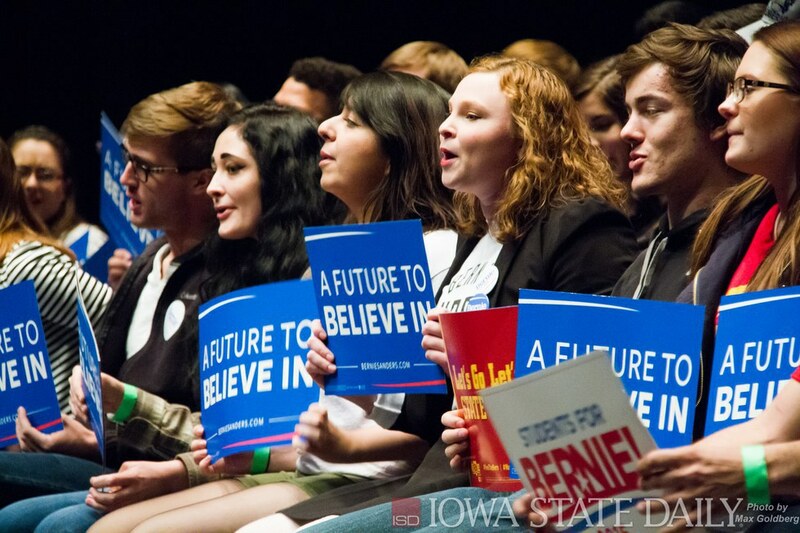 Thousands of people thanked Bernie Sanders for what he contributed to what many consider to be an awakening of political interest and concern among younger generations.